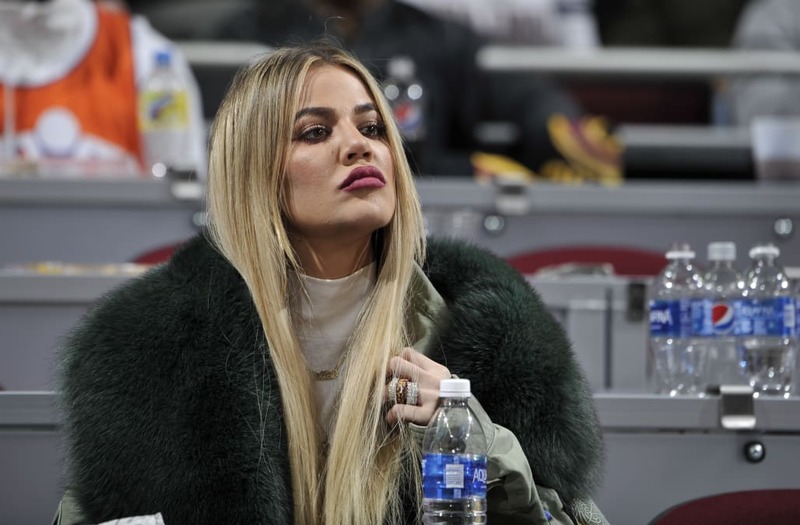 Take a peek at Khloé Kardashian's Instagram and it's clear from her collection of glam-squad shots that the reality star has some seriously enviable skin. Lucky for us glam-squad-less mortals, we've got Khloé Kardashian's secret to flawless skin, as she recently shared her secret weapon on her website—and you can get your hands on it for only $69. "I call this my 'magic wand of beauty'!" Kardashian wrote. "My skin whisperer Nurse Jamie created the genius Uplift Massage Beauty Roller which works by massaging your skin with tourmaline stones to tighten muscle and improve circulation in the neck and face. Not only does it lift and smooth, but it preps your skin to absorb products so that you get the most out of them," she continued. "This little gem is a lifesaver for jet-lagged, post-party or just plain 'meh' skin." A magic skin wand sounds like a bit like hocus-pocus, but according to Sejal Shah, a dermatologist in New York City, there is some reason to believe in the magic. The hexagonal wand is made with 24 tourmaline quartz stones (believed to help deflect and release negative energy in the increasingly popular world of healing crystals), and Shah says the little tourmaline nubs have a more practical application. "Interestingly, tourmaline has been incorporated into a number of skin-care products because the crystals actually warm as they are rubbed on the skin, and this warming effect is said to stimulate collagen and have anti-aging benefits," she tells Allure. That said, there haven't been any studies on this, so without solid scientific evidence, it might be wise to take these claims with a grain of salt, she adds. All crystals and magic wands aside, giving yourself a good facial massage is a great way to boost circulation and relax the tension in your facial muscles that can lead to wrinkles. Luckily, you have 10 magic wands perfect for that technique—right at your fingertips.